Successfully Added MEEGOPAD T08 Windows Mini PC - Unlicensed Windows 10, Intel Cherry Trail CPU, 4GB DDR3L RAM, 1080p Support, WiFi, Bluetooth 4.0 to your Shopping Cart. The MEEGOPAD T08 is a remarkable small Intel Mini PC that packs all the familiar Windows features into an extremely compact body. With its Intel Atom X5-Z8350 processor, this Windows 10 mini PC is capable of producing a powerful performance. Clocked at 1.84GHz, this piece of hardware lets you enjoy all the basic Windows features without dropping a frame. Added to that, your mini PC also comes with 4GB DDR3L RAM and 32GB internal storage. For those of you that want to take the absolute most out of this cool gizmo, it also supports a 128GB SD card slot and an additional 500GB hard drive support. Whether you use it for business or fun, this Windows mini PC is sure to meet all your demands. Thanks to its Windows 10 operating system (unlicensed), you will be able to enjoy all the trusted Windows and Office features that you are used too. Although small in size, this Intel Mini PC is capable of setting forth a performance comparable to that of most desktop PCs. Simply insert it into your TV screen or another type of external monitor, and it will instantly turn this display into your own personal computer. Therefore, you’ll always be able to carry along your personal files, games, and media anywhere you go. By supporting USB 2.0, USB C, an SD card, and Bluetooth – this Windows Mini TV brings along great usability. The MEEGOPAD TO8 supports stunning 1080p media files. Thanks to this, it lets you enjoy all your favorite films, series, and games in breathtaking resolutions. 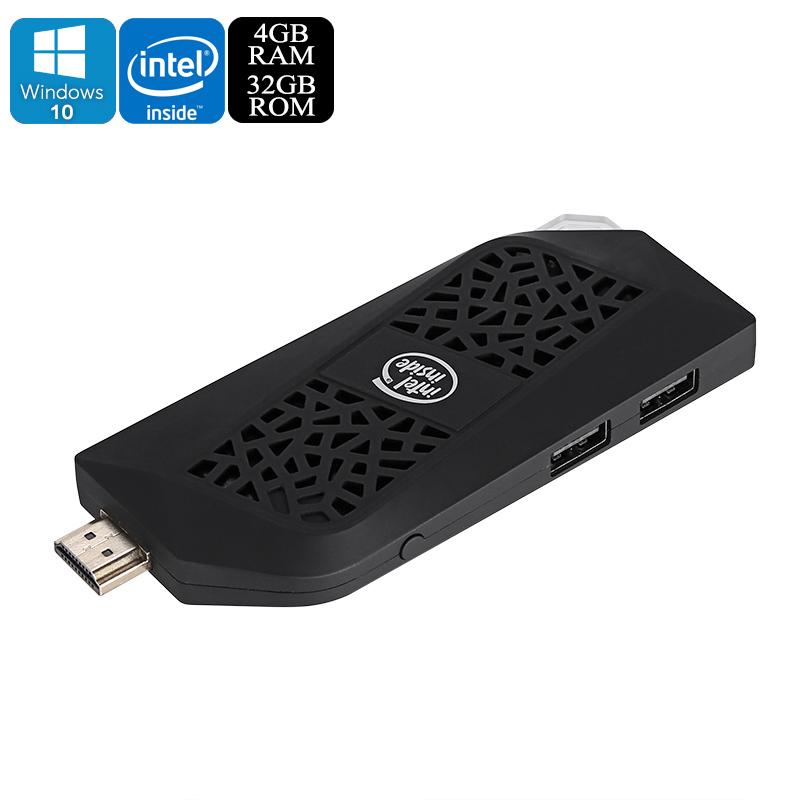 Along with its Intel HD Graphics, this mini PC is sure to meet all your media and gaming demands. It furthermore supports great WiFi, thus you will be able to browse the web and download files in the blink of an eye. No matter where you’ll be heading next, with this Windows 10 Mini PC you’ll be able to turn any display into a private computer filled with your own files and entertainment. This Windows Mini PC comes with a 12 months warranty, brought to you by the leader in electronic devices as well as wholesale electronic gadgets.. Received the Items today, Delivery was fast and all intact. have not tested yet, will give my comments about the product once I test it.